Tokunbo’s Kitchen, a new Nigerian supperclub is having a dinner on Saturday 23rd April at The Engine Room in Tottenham Hale. Tickets are just £35, and this includes Yaji (Spiced Butternut Squash Soup), and Egusi (Pumpkin Seeds Stew), all served in a comfortable, friendly atmosphere. Don't miss it! "In Nigeria, we say “Oya, come chop" when it’s time to eat. At Tokunbo’s Kitchen, our motto is for our guests to feel like royalty. Our aim is therefore to ensure that you dine like one. Expect your taste buds to be delighted by colourful dishes bursting with lavish flavours of herbs and spices. 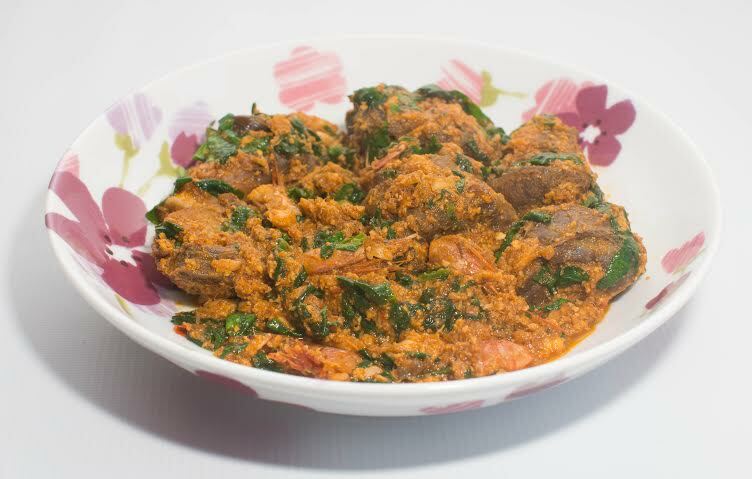 We guarantee that you will leave with a new-found appreciation for Nigerian cuisine and culture. Oya, come chop at Tokunbo’s Kitchen with other food lovers and feast to your hearts content because no one leaves a Nigerian kitchen without a full stomach and heart. Come with friends if you can, but don’t worry if you are coming alone as there is a table full of new people to meet! *Please let me know in advance if you have any allergies or dietary needs. **All Meat served is Halal"